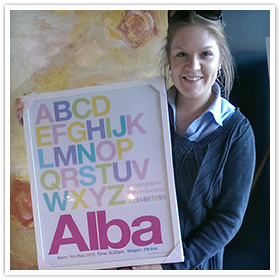 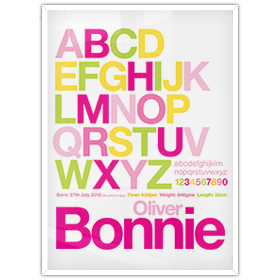 Let's make teaching the ABC and 123 fun with our Kids Alphabet Chart range. 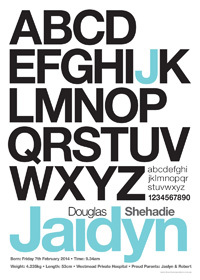 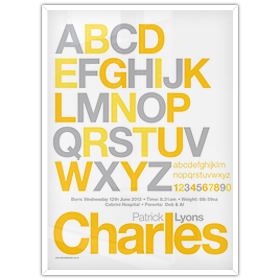 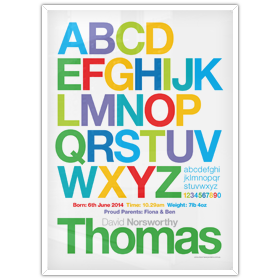 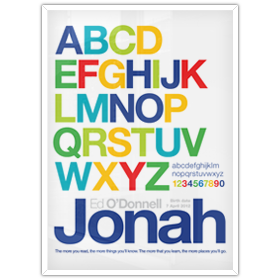 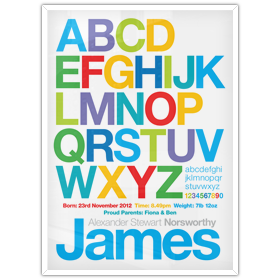 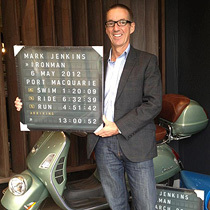 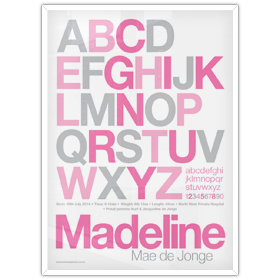 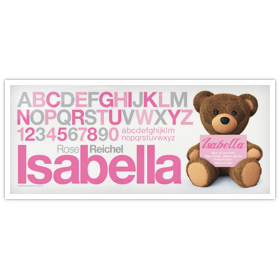 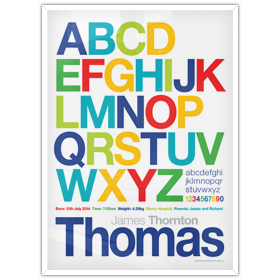 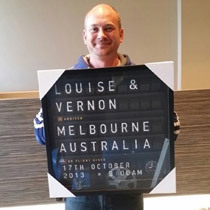 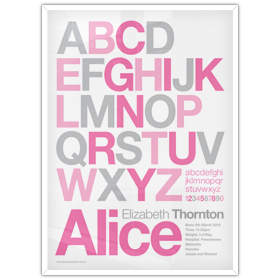 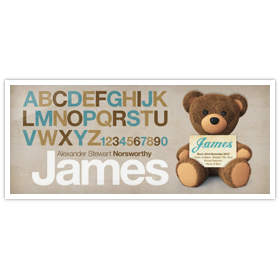 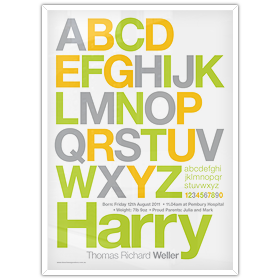 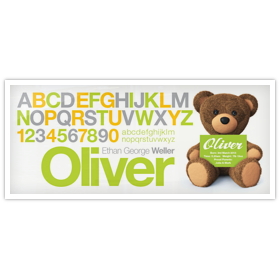 These posters are uniquely personalised with the child's name, DOB and birth details to capture the sweet moment of a child's birth. 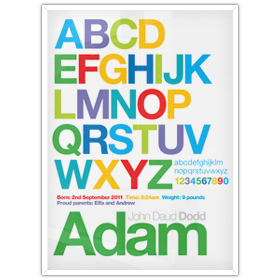 Crafted for both boys, girls or colors that are non gender specific... these are perfect to brighten up any child's bedroom or playroom. 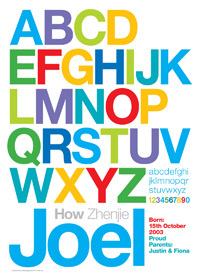 Fun, vibrant, educational and unique.